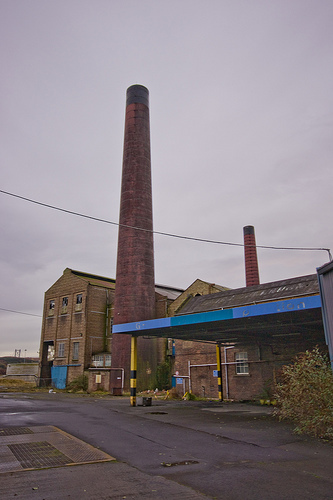 Caldwells Paper Mill was built in 1914 in Inverkeithing, just North of the Forth - initially it had four machines, but a fifth was added in 1928. 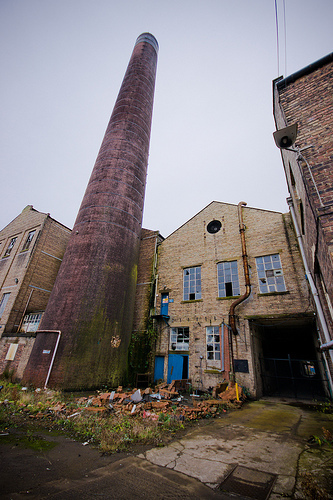 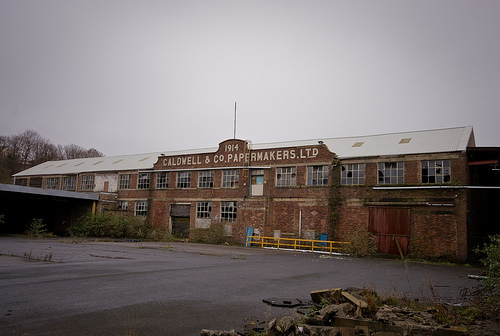 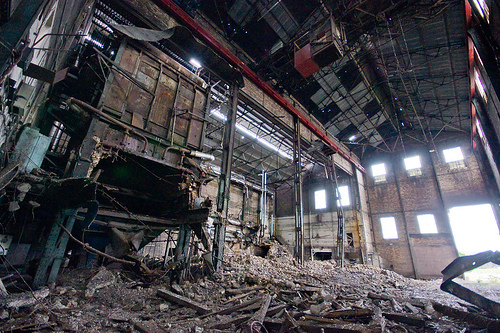 From 1928 until 2002, Caldwells Mill was owned by the Inveresk Paper Company, who at their peak owned 8 other paper mills, but by the 1990s were struggling. 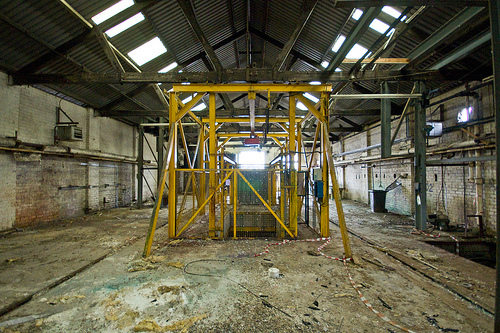 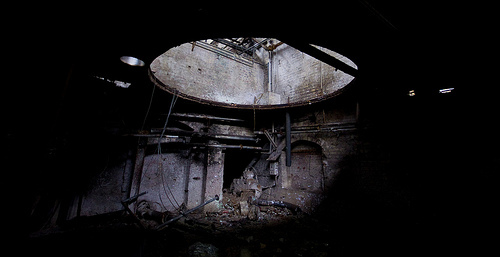 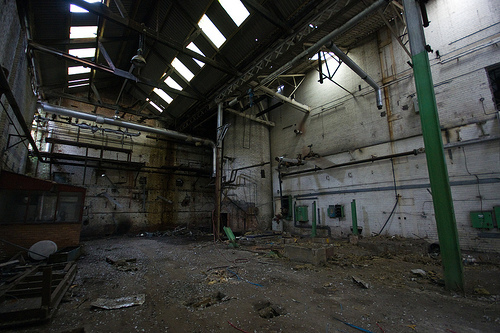 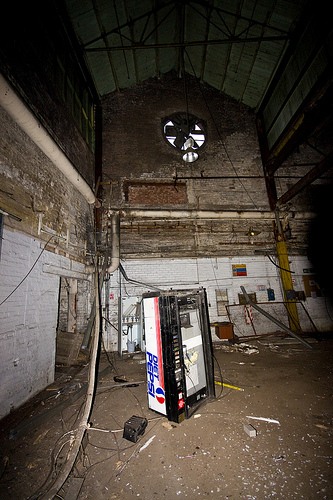 Caldwells was taken over by Swedish company Klippan who had a rescue plan, but a slump in the price of paper put paid to that, and the mill closed in 2003 with the loss of 150 jobs - the equipment was returned to Inveresk.